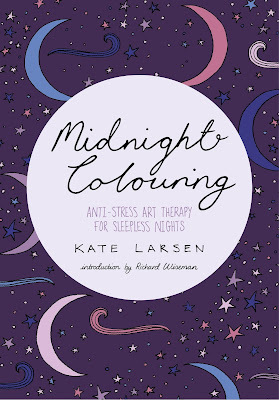 Mindfulness is a word that is being used a lot lately, mainly due to the colouring in trend, which I love. I have chronic anxiety. I'm constantly on the lookout for any information to help ease the torture of my anxiety. However, I only heard about mindfulness last year, when my therapist told me about the benefits of being in the present moment. I have road-tested some new book titles about mindfulness. 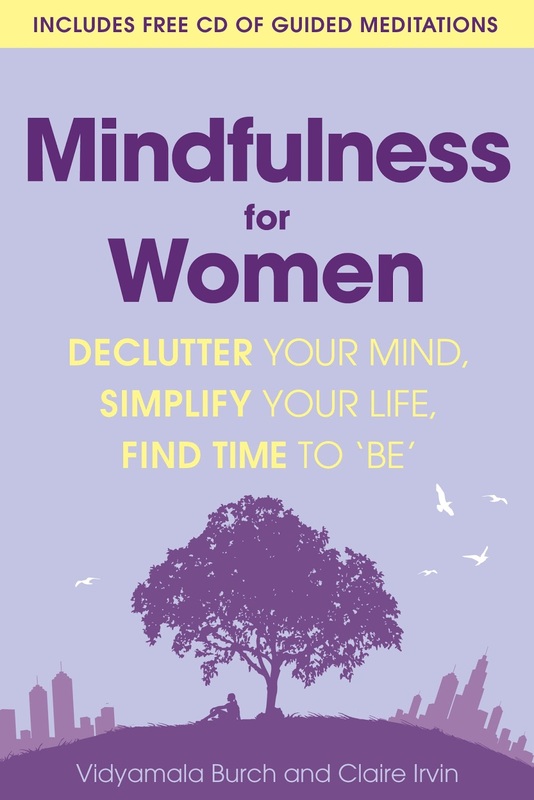 Mindfulness For Women is a comprehensive book that comes with a guided mediation CD. It teaches you 'to rest in the depths of the ocean rather than being tossed about by the surface waves'. Such a great description. One of the regular guided meditations I do is from an app on my phone, called Smiling Mind (check it out, it's free and has had over a million downloads). Some schools here in Australia are now taking a little time off each day to do the Smiling Mind guided meditations. It helps declutter the mind chatter. 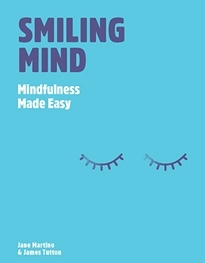 Co-founders of the Smiling Mind app, Jane Martino and James Tutton, have made a book that discusses their own experiences using mindfulness and how it can benefit all of us. When I started reading this book, I knew it was going to be a difficult one to put down. 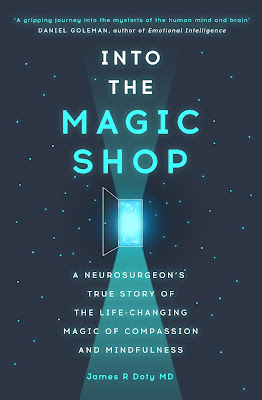 Into The Magic Shop is a memoir of a neurosurgeon and how he was shown mindfulness by a woman working at his local magic shop when he was twelve years old. 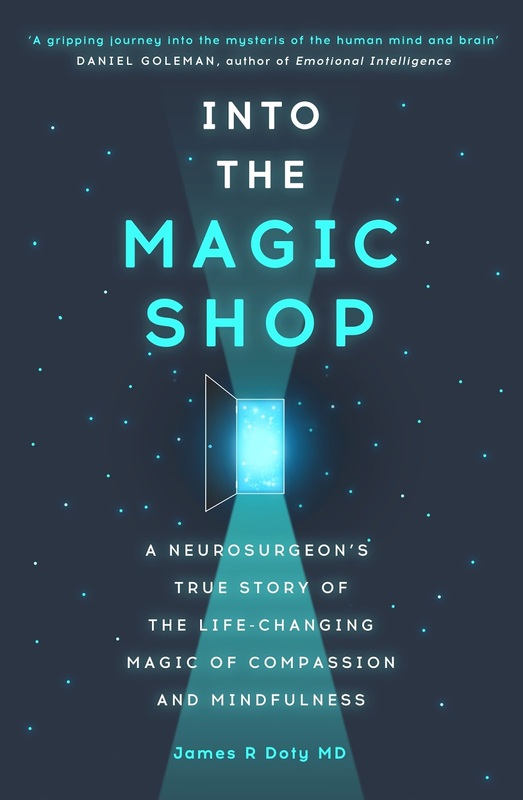 It's a fascinating insight into how he used mindfulness in tragic life and death situations whilst performing brain surgery. Mindfulness helped him to keep calm and focus on the job. My latest colouring book is Midnight Colouring. It is filled with dream-like scenes to help you get sleepy. It's probably one of the only books I would say is so good, that it make you yawn.